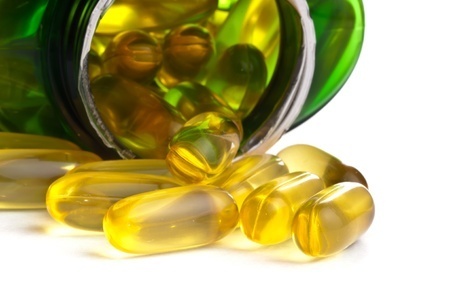 There is no magic, all in one skin perfecting tablet, but there are handful of supplements we can take that will benefit our skin’s health and, in turn, our complexion. Nowadays, we all are overwhelmed with skin care news, beauty tips from multi media channels and are often confused by those claims, not sure which ones are facts, which ones are just myths. 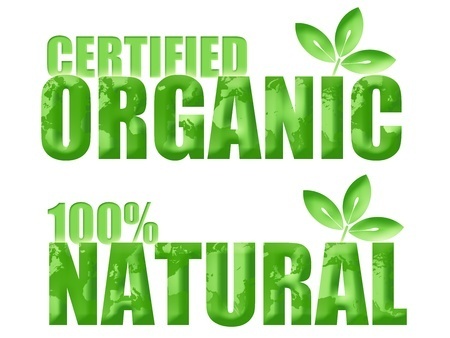 Here are four of the most common misconceptions about natural ingredients that many of us believe otherwise. Buy 4, Get 2 FREE!!! Buy More, Save More, No Limits on FREE Items!!!!! 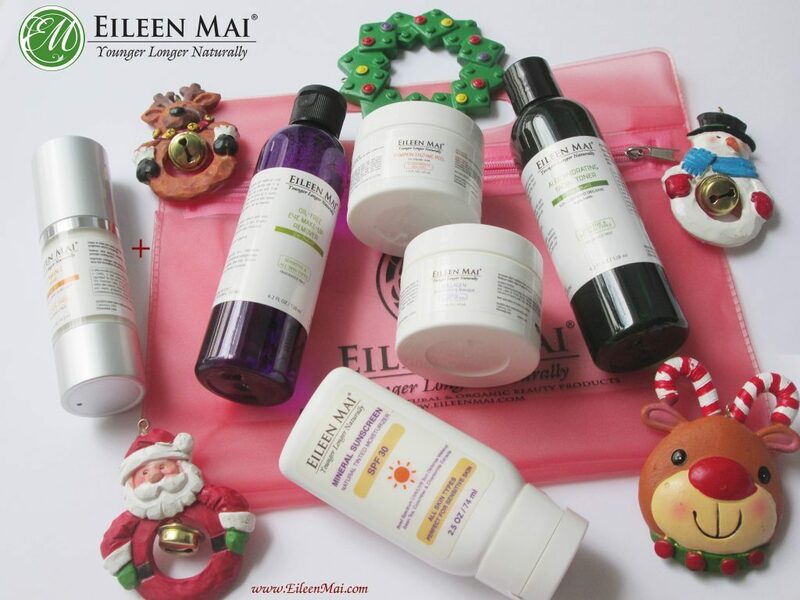 An excellent opportunity to stock up on your favorite Eileen Mai beauty products and gifting them to friends and loved ones this Holiday! a. All Free items need to have equal or lower prices than the items purchased. b. No coupon necessary. 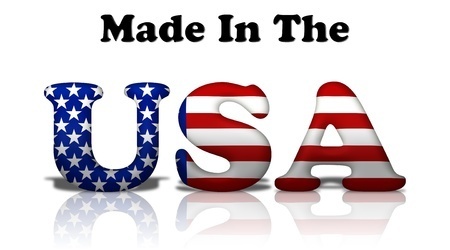 If placing an order online, please add to cart and pay for all products including the free items, we will refund the amount paid for the free items back to your account within 24 business hours. c. Promotions valid November 20, 2016 – December 15, 2016. Cannot be combined with any other offers or discounts. If salicylic acid is like gentle sandpaper for your skin, isotretinoin (commonly referred to by the now-defunct brand name Accutane) is paint stripper. It gets the job done when nothing else will, and it comes with plenty of safety warnings. Over the last three decades, stricter regulatory policies have been put in place, and while isotretinoin is a serious drug that requires close monitoring, it’s an effective medication for severe acne. If you’re confused, you’re not alone. Here’s how it breaks down. 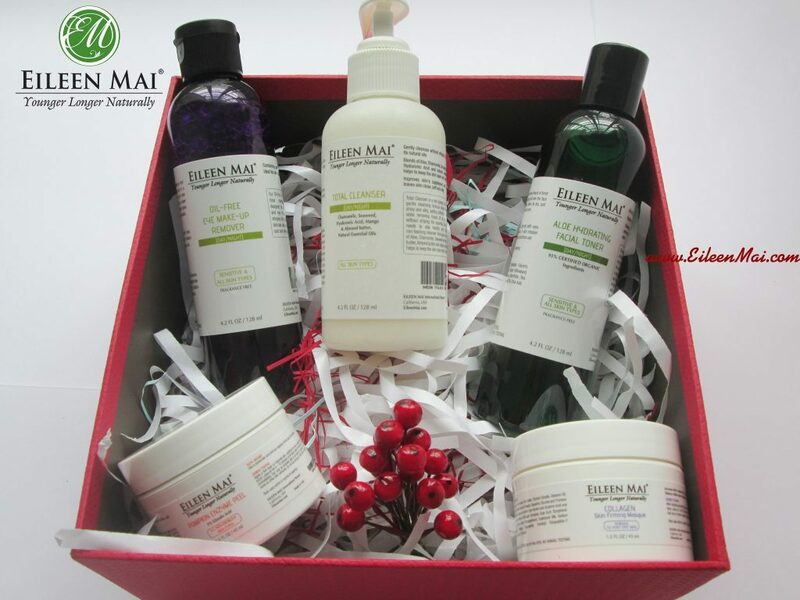 How can Sulfur Skin Care Products Help to Fight Acne? Sulfur is usually not the first thing that comes to mind when people think of effective acne treatments, but this odorous mineral is actually one of the oldest acne treatments known to man. In ancient times, sulfur was applied directly to the skin to treat skin and scalp problems like dandruff, dermatitis, warts and rosacea. A chemical peel uses a chemical solution to smooth the texture of your skin by removing the damaged outer layers. 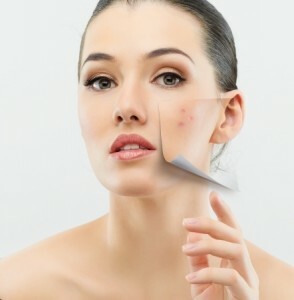 Using chemical peel is one of the least invasive ways to improve the appearance of your skin. Sun exposure, acne, or just getting older can leave your skin tone uneven, wrinkled, spotted or scarred. 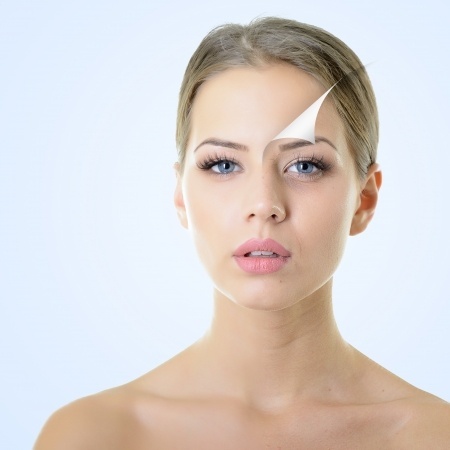 Chemical peels can help improve acne or acne scars, fine lines and wrinkles, rough skin and scaly patches and irregular skin pigmentation. 1/Protect and prevent: First and foremost, your best line of defense is to prevent age spots in the first place. So sunscreen is crucial. “If you’re prone to spots, even a small amount of sun exposure can bring them on,” says Valerie Callender, MD, an associate professor of dermatology at Howard University College of Medicine in Washington, DC. Same goes for melasma: No matter what you do to remedy it, those blotches will recur if you’re not careful. “I’ve seen patients spend hundreds of dollars on melasma treatments then they go to the beach without sunscreen, and boom, it’s back,” she adds. Salicylic Acid is also known as Betahydroxy acid or BHA. It is derived from a bitter powder that comes from the bark of a willow tree. It is a “keratolytic” (keratin-dissolving) which is the technical term for exfoliating ingredient. It actually can penetrate into the pore to dissolve dead skin cell build up and encourages the shedding of the top layer of skin which prevents the pores from becoming congested. Good ingredients cannot make good meals, skin care also needs techniques like cooking skills. 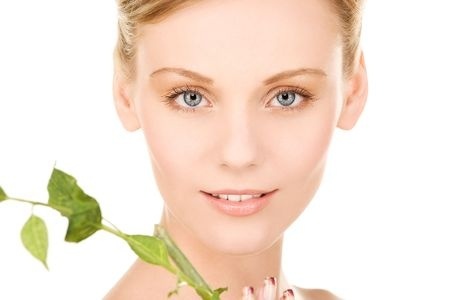 Here are some advice to make the best of your skin care process.